32901 Melbourne Condominium Attorney │ Condo Problems ? │ Herbert L. Allen, Jr., P.A. 32903 Indialantic Condominium Attorney │ Condo Problems ? │ Herbert L. Allen, Jr., P.A. 32920 Cape Canaveral Condominium Attorney │ Condo Problems ? │ Herbert L. Allen, Jr., P.A. 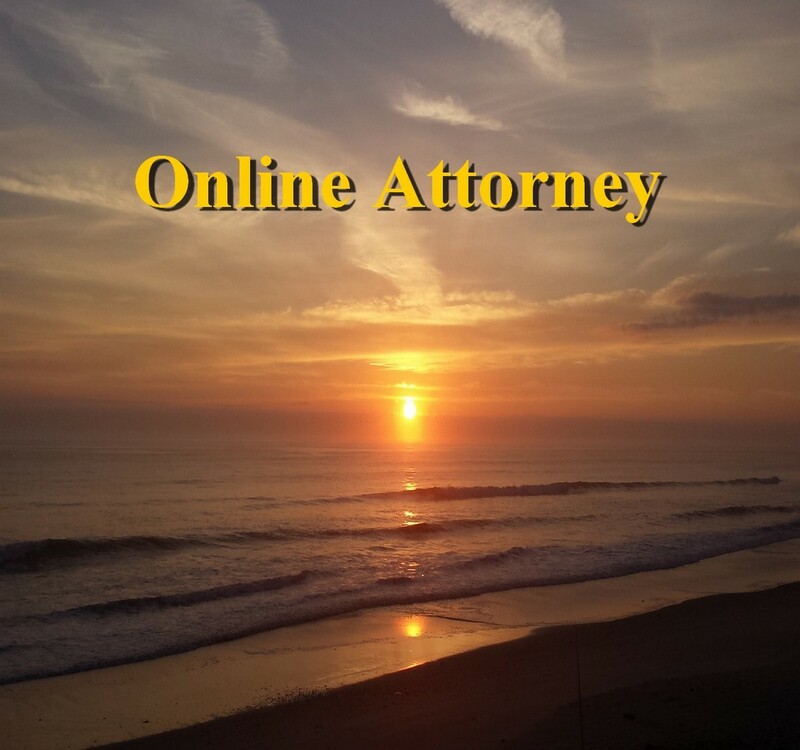 32932 Cocoa Beach Condominium Attorney │ Condo Problems ? │ Herbert L. Allen, Jr., P.A. 32937 Indian Harbour Beach Beach Condominium Attorney │ Condo Problems ? │ Herbert L. Allen, Jr., P.A. 32937 Satellite Beach Condominium Attorney │ Condo Problems ? │ Herbert L. Allen, Jr., P.A. 32951 Melbourne Beach Condominium Attorney │ Condo Problems ? │ Herbert L. Allen, Jr., P.A. 32955 Rockledge Condominium Attorney │ Condo Problems ? │ Herbert L. Allen, Jr., P.A. Herbert L. Allen, Jr., P.A. Fair Debt Collection Notice. Attention All Debtors. This Firm is deemed a "debt collector" and is a debt collection agency under the Fair Debt Collection Practices Act. This document is a communication from a debt collector. A portion of this law firm’s practice involves the collection of debts and any information obtained will be used for that purpose. I was born in Melbourne, Florida and raised beachside. I have practiced law in the Brevard Courts for more than twenty-five years. Florida condominium law has many intricate features which require strict compliance. My practice includes representing both condominium associations and condominium owners. Sometimes condominiums need to amend their documents to reflect changes in the operation of the condominium. At other times, water has damaged units in the condominium. All kinds of different problems arise during the lifetime of a condominium. Managing the affairs of the condominium requires careful action by the Board, which owes fidicuiary duties to the condominium and the owners. I answer my own telephone and welcome your call to 321.237.2869. Free Initial Consultation. Immediate consultations available.